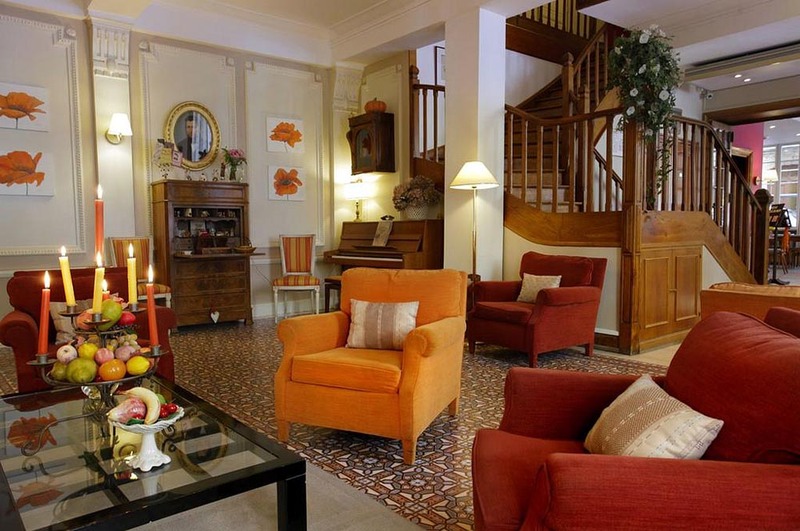 Hotel du Simplon offers en suite accommodation in Lyon's Presqu'ile district between the Rhone and Saone Rivers. Each room is uniquely decorated and free Wi-Fi is available throughout the hotel. 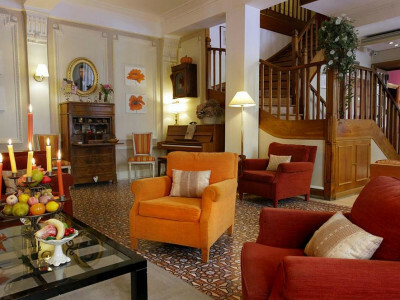 Hotel du Simplon rooms are equipped with satellite TV and a private bathroom with a bath or shower. Rooms are accessible by lift. 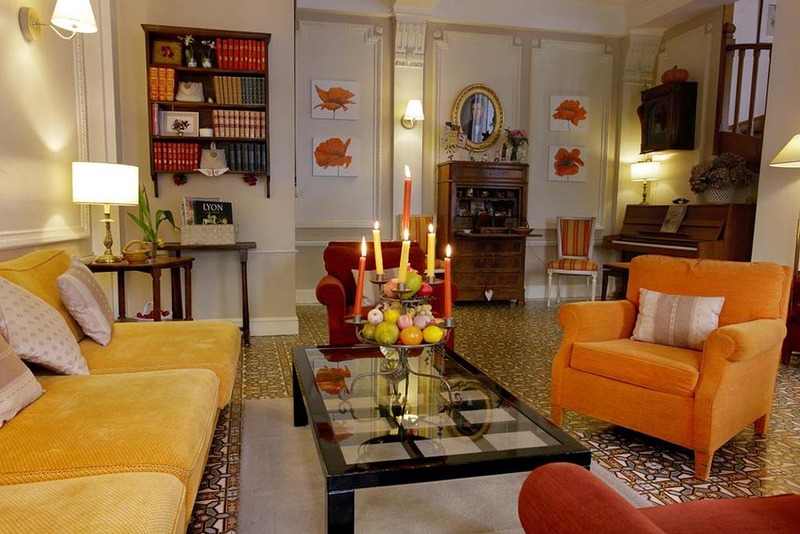 Guests are invited to relax in du Simplon's drawing room, which still has its original mosaic floor and a Weimar piano. The front desk is open 24 hours a day, for guests? convenience. Simplon Hotel's staff is available to recommend nearby restaurants. 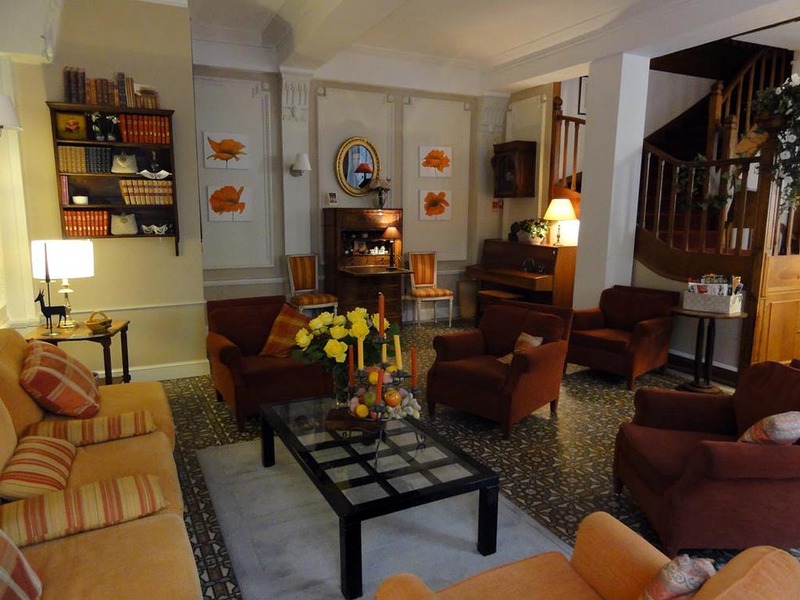 Hotel du Simplon is conveniently located between Place Bellecour and the Lyon-Perrache railway station. It is just 450 metres from the Ampère Victor Hugo Metro (line A), making it easy to explore Lyon.